P.S. I DARE YOU TO EAT THIS WITH THE NUTELLA MOLTEN CHOCOLATE LAVA CAKE 😀 – can you say overload or should I? Reblogged this on Daktari Properties. Hubba Hubba! Where do I sign up? 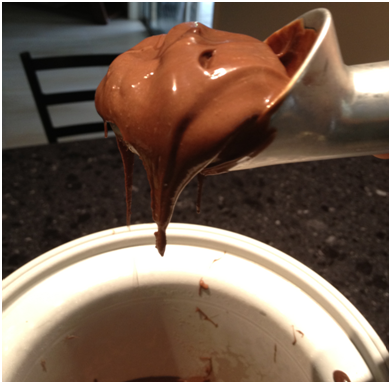 Nutella ice cream? Is that against the law? I most definitely agree with you 😀 – Make asap! That looks like pure TROUBLE & delicousness all in the same bowl! Yum-I am just imaging what this tastes like! I am game for frosty treats anytime. In fact, I am wondering if you got up in the middle of the night to try after it was frozen. I know I would have. Delicious recipe. Okay – wow! This is amazing! 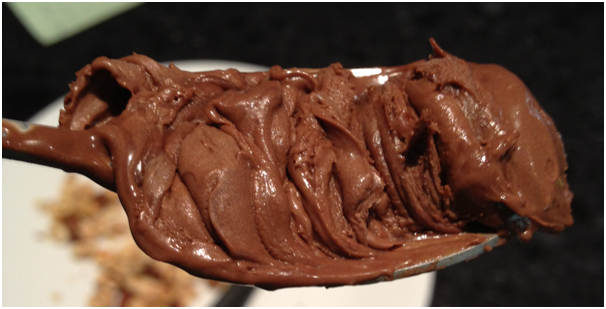 I LOVE french custard style ice-creams and using nutella is GENIUS! Pretty cool week! And I am glad you are enjoying this week! Ooh, wow! 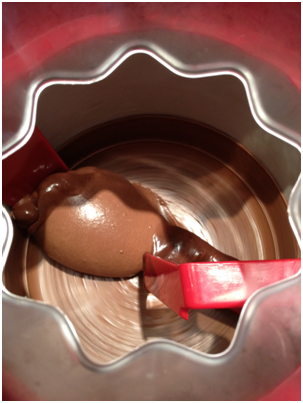 So rich, creamy and chocolaty! 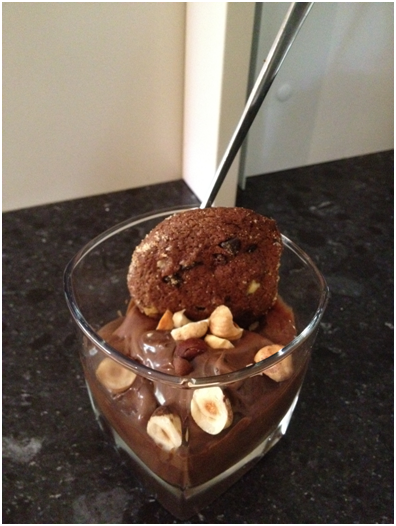 And I’m loving your idea of serving this with your Nutella lava cakes…Nutella nirvana! AGHH that looks so good, I think I might die! Nutella is my favorite, and in ice cream? Yum. This makes me of the Nutella gelato I had in Italy (which was amazing). And I am so ealous of you in italy!!! This looks delicious. I want it, even though it’s only 15 degrees here! 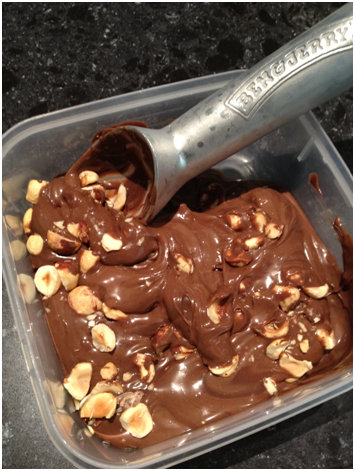 All your nutella recipes have been tempting me so much including this recent one. I am going to get that Nutella and try out to satisfy myself. You’ll really enjoy this I promise!